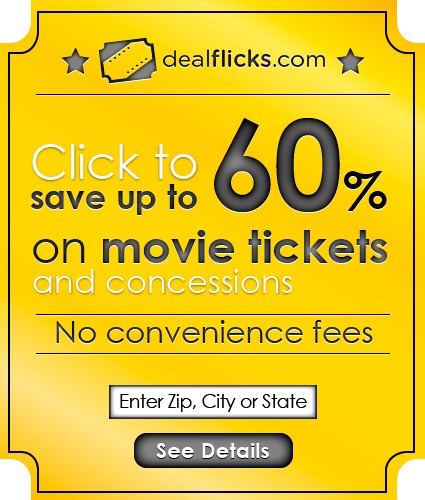 Here is a GREAT deal on the MOVIES for my READERS!! In addition to this HUGE discount if you use the promo code READERSCHOICE you will receive an extra $5 off your movie tickets. Keep an eye on the SAVINGS tab on my site for more deals like this! !